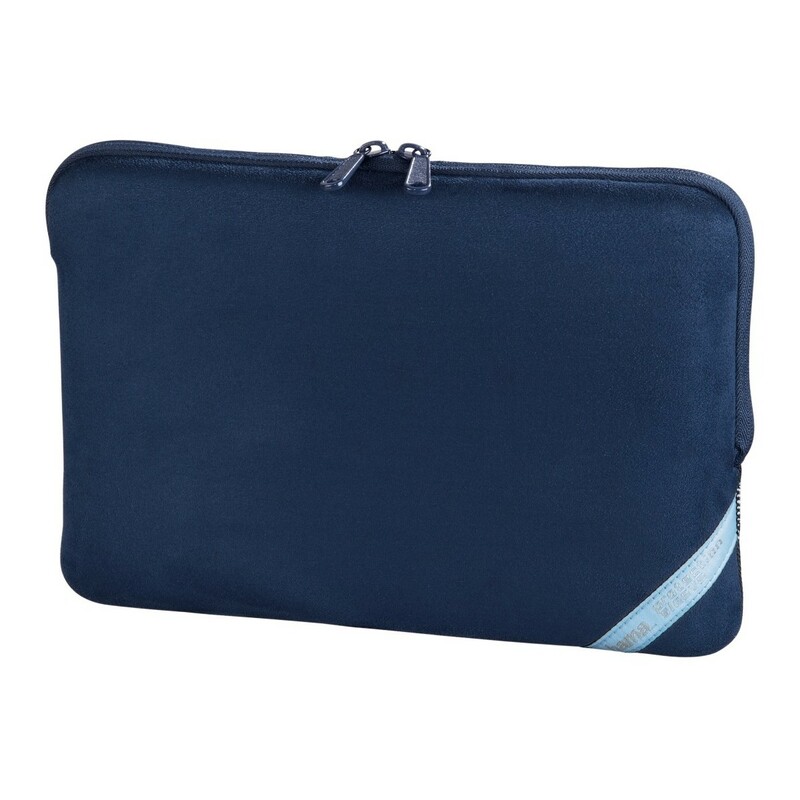 Hama Velour Notebook Sleeve, display sizes up to 26 cm (10.2") can be used for easily transporting a notebook and for protecting it from dirt and scratches. 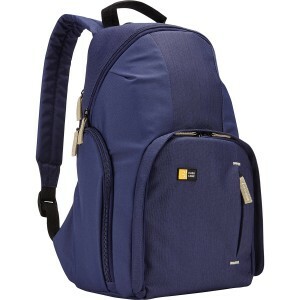 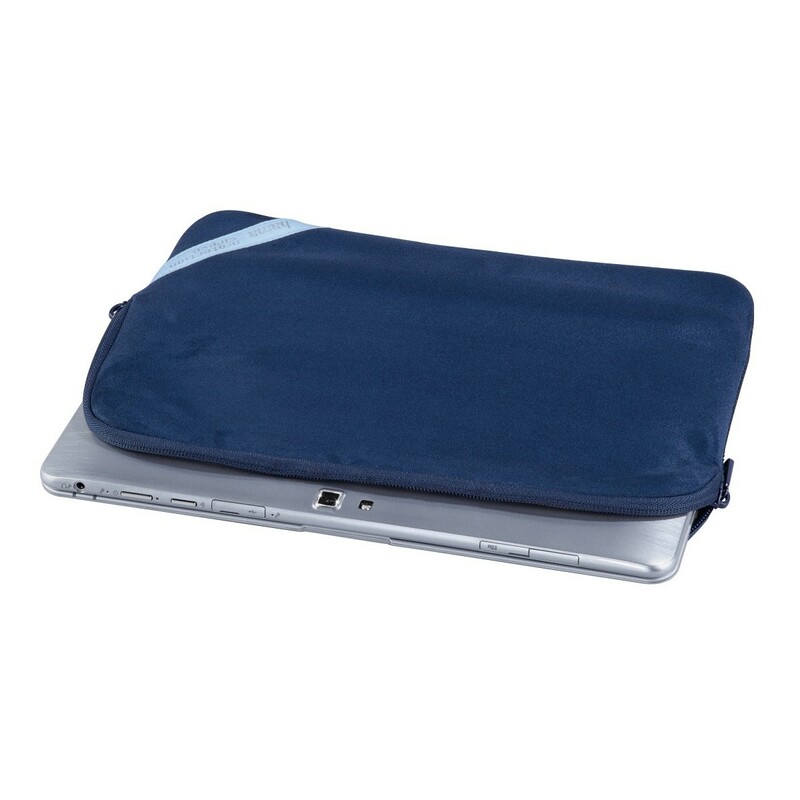 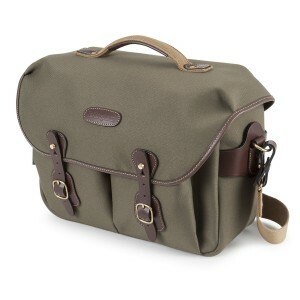 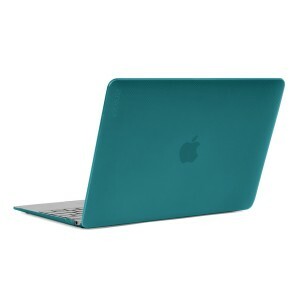 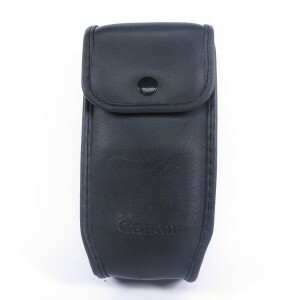 It has a soft inside lining that protects the sensitive surface of the case. 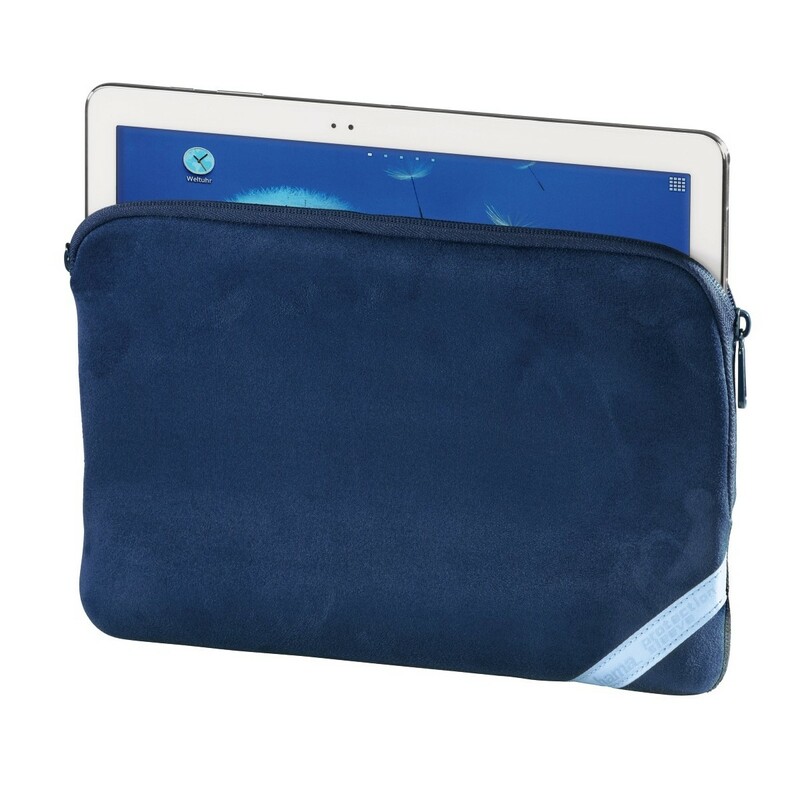 Its stylish and soft outer material is made of velour. 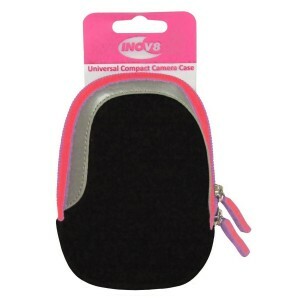 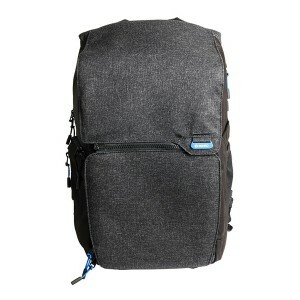 The inside lining is made of high-quality, ultra-thin neoprene and provides optimum protection.